Whether you have pavers made from concrete, brick, or stone; whether they’re irregular shaped or uniform; and whether they are in full sun or partial shade, the benefits of planting a groundcover between them can be plenty. 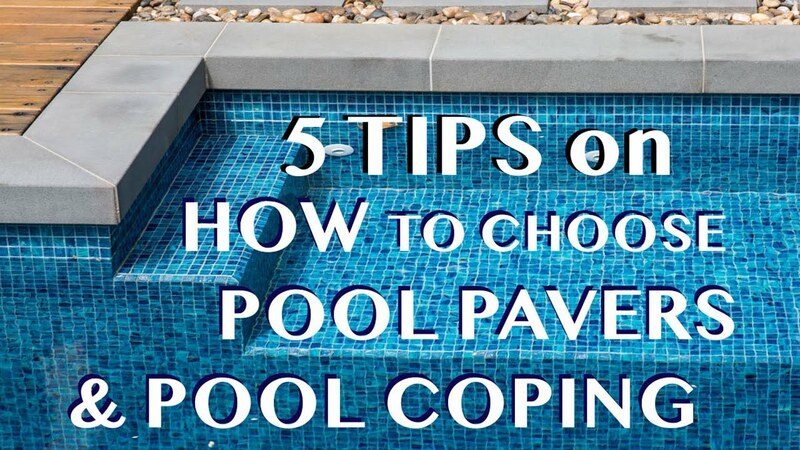 No matter what type of pavers you have selected to use in your backyard, chances are that you have some kind of a gap between them. These gaps will vary, with walkways generally housing larger gaps than normal pavers so as to give that stepping stone effect. When these gaps are neglected they can become a catchall for weeds, and over time your pavers may even begin to shift. While sand can be used to fill the gaps temporarily, over time this will wash away. 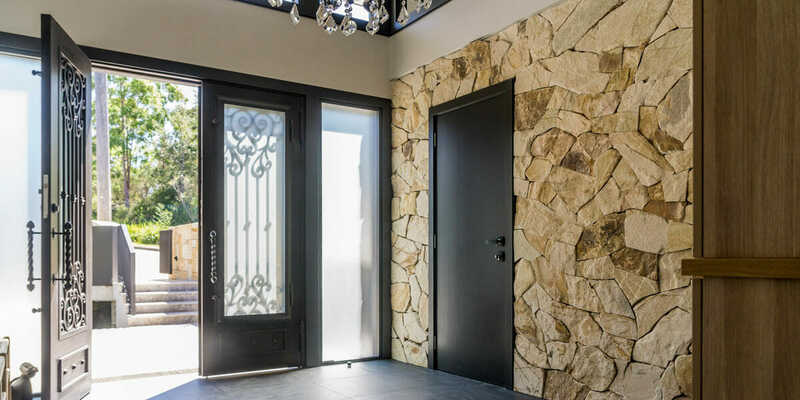 Other options, such as gravel or cement, can do the trick, but if you’re after something with a natural aesthetic appeal you can’t go past groundcover. The idea of choosing groundcover to fill the gaps between your pavers might seem like a strange concept initially. We’re taught from an early age to not walk on plants, so including a delicate looking creeper into your walkway may seem a little odd. But what you may not realise is that there are a number of hard, foot traffic-withstanding varieties of groundcover that are perfect for use in paths, walkways, and anywhere else you’d like to tread. When selecting creeping perennials to go between your pavers, it’s important to first make an assessment of your backyard and the climate of the area you live in. Matching the plant to the environment will ensure that you get the right look for your garden. Here are some considerations you should make before going out to the nursery. Pay attention to the sun over the course of a day so as to determine whether your garden receives full or direct sun, morning sun with afternoon shade, morning shade with afternoon sun, or mostly shade. Creeping Dogwood, Corsican Sandwort, Sweet Woodruff, and Blue Star Creepers are happy in damp shade. A general rule for creeping perennials is that the more delicate the leaf structure, the less traffic the plant will be able to withstand. As a result, you should try to determine how often the groundcover will be walked on. Will it be several times a day, once a day, or just once a week? Creeping Wire Vine is another great alternative that can even be mowed! How much space is between the pavers? 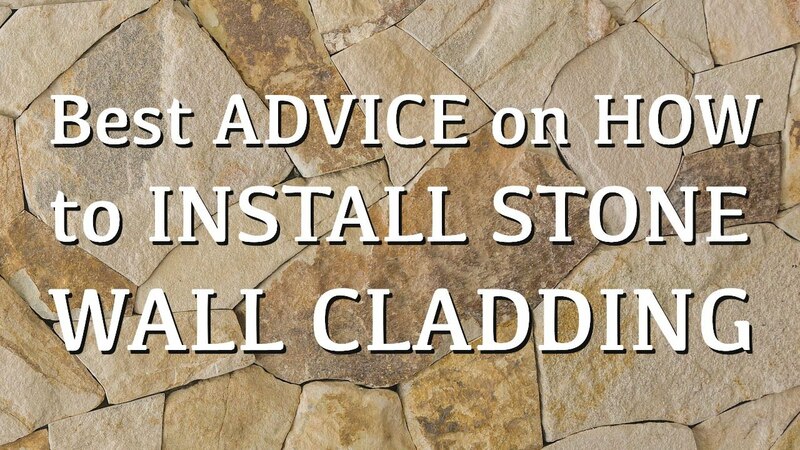 Gaps vary widely between stone pavers, and finding plants to suit these gaps is essential. If you plant a fast and wide spreading plant in a pathway that only provides narrow spaces between stones, the plants will quickly cover the stones or consume you with trimming. If your gaps are narrow, you’ll need to look for plants that can be sliced into thin pieces to tuck in. Plants such as Blue Star Creeper and Dwarf Mondo are good for this, as not only are they spread by underground roots but their root ball can also be divided easily using a utility knife. Plants with a single main stem cannot be divided. How is the soil drainage? Take a look at your area to see if it stays continuously damp, dry, or soggy. Whether the site is well drained or not, there are plants to suit, but finding the right one is important. Sedums and Creeping Thyme prefer a better drained soil. Do you want uniformity or variety? A more formal looking outdoor area may call for a uniform effect in planting, but for something a little more fun and natural, you may consider mixing up the uniformity with a variety of plants. This gives the effect that the plants simply blew in with the wind, and offers the added benefit that if one plant doesn’t work, it can quickly be replaced. A good recommendation is to aim for something in between the two. Using too many disparate heights and textures can look chaotic while using too few can lead to a mass of nondescript green. Subtlety is the key, so look for combinations such as Blue Star creeper between stones, and a taller, more delicate Dianthus along the edges. How quickly do I want the gaps filled? If you’re after a faster fill-in period, try breaking slower-spreading plants like Mondo Grass or Blue Star Creeper into smaller bits. If your gaps can handle it, plants such as creeping Jenny and Creeping Wire Vine are both wide-spreading and fast growing. The tiny green leaves of Blue Star Creeper form a dense, low mat between stepping stones and patio pavers, and offer delicate star-shaped flowers in blue. This is a wonderful creeping perennial for moist landscapes. Mondo Grass spreads rapidly through underground stems to form a soft, shag pile carpet. It makes an excellent border and gap filler for pathways, is drought tolerant, frost tolerant, and can withstand light traffic. Native Violet is a fast-spreading creeper, but is very low growing so won’t steamroll other plants. It’s easily separated to fill lots of gaps, loves the moist shade, and offers pretty purple and white flowers most of the year. Temple Grass offers fine, bright leaves and is commonly used for rockeries and between stepping stones. It will develop clumps or ‘lumps’ on the surface, which is generally considered an attractive feature. The roundish, chartreuse leaves and yellow flowers of the Creeping Jenny make it a popular groundcover choice. A mat-forming perennial, it grows around 10-20 centimetres tall and roots as it grows. Creeping Thyme is one of the best low-growing groundcovers, offering beautiful colours for very low maintenance. Better yet, it can be walked on, making it an ideal fill-in plant.